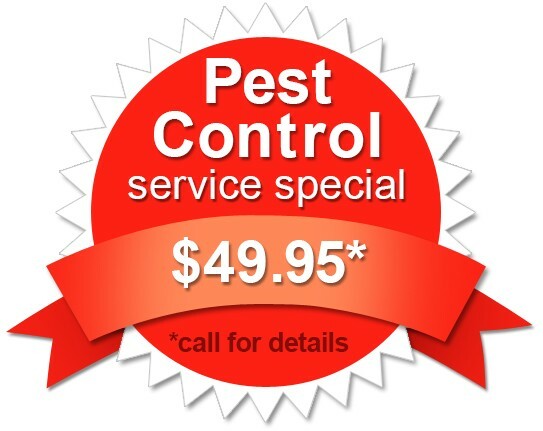 Pest Control in Allen, TX - At Ameritech Termite & Pest Control we pride ourselves in offering excellent customer service. We have been proudly servicing businesses and homes in the Dallas Fort Worth Metroplex for over 30 years. 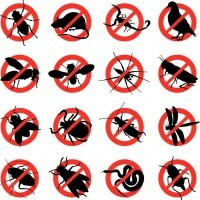 If you need any kind of pest control service in Allen, contact Ameri-Tech Termite & Pest Control Company. We are a locally owned business that focuses on the total removal of all of your bugs, ants, spiders etc. 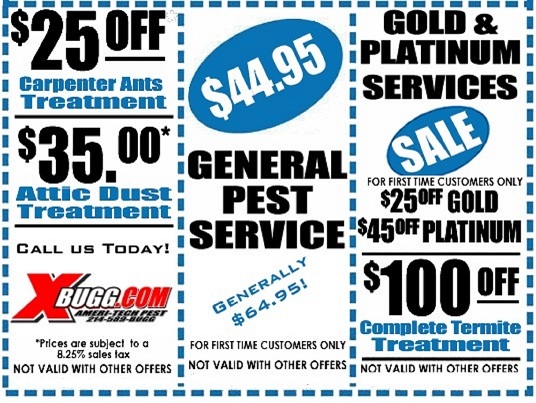 We care about our customers and you can trust us to do the job right the first time. 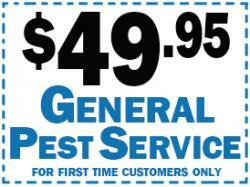 Allen, TX Bedbugs, Fleas & Ticks - Bedbugs are six legged parasitic insects that draw human and pet blood. Their length is around 1/4 of an inch with an oblong flat shape. Their size is similar to an apple seed. The top area of their body has gold colored hair, antennae and cone like eyes. The bottom area of their own bodies is wrinkly just like crinkled paper. Bed bugs cannot fly however they can crawl extremely fast. They develop and multiply inside a temperature range of 70 degrees around 80 degrees. A little bedbug, is called a nymph, they are clear in color and changes into a red color after feeding. To achieve adulthood, a nymph bed bug should shed its skin about five times. A normal female can lay 5 to 7 eggs weekly and can produce up to five hundred eggs throughout its life expectancy of Twelve months to 18 months. The eggs will hatch out in just 6 to 17 days when they become known as nymphs. 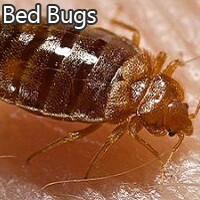 Bed Bug eggs are resistant to pesticides or herbicides. Bedbugs hide in bedding, carpets, blankets, garments, underneath wallpaper, under rags, between drape folds, behind wall decorations and behind wooden furnishings. They love to attack during the night and they will remain active until prior to daybreak. Bed bugs bite uncovered skin of a person in an infested bed and then leave reddish itchy dots. They just don't wander away from sleeping and relaxing areas but they have the ability to travel in excess of 100 ft throughout the night to look for food. Termite Treatment in Allen, TX - Subterranean termites are typically referred to as noiseless destroyers, as they are frequently hiding in your house or in your backyard without any indication of destruction. All termites ingest wood based plant materials. All homes whatever their particular construction type, provides wood food for termites. 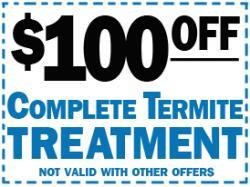 An average community of underground termites may well consume 16 grams of food per day. That is approximately 13 pounds of timber per year. Wood eating termite insects only measure from 1 cm to a few millimeters long, their particular eating routine is capable of causing costly damage to property. House foundations, home furniture, cabinets and paper publications are all feeding areas for termites. Wood eating termite homes tend to be made around the earth.